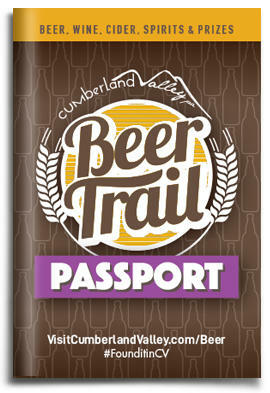 Experience the Cumberland Valley Beer Trail responsibly. Ride in style with our transportation partners and book an overnight stay at one of our lodging properties. Both partners offer a variety of vehicle options and customized packages. Click to learn more. The Valley&apos;s lodging ranges from quaint bed and breakfasts to full-service hotels. View all lodging options or book a room below.